Nowadays, Industrial design plays a decisive role in product exploitation. In the early age of Industrial design, the theme of an design, production cost, quality assessment, advertising & exhibition, marketing and recycling were concluded into the Decision System. Likewise, prototyping is a crucial step in processing the Industrial design. From the early hand-made prototypes to semi- mechanical prototypes, even now the computer-aided manufacturing prototypes, prototyping manufacturers have witnessed the progression of modern manufacture technology. Prototyping is a mutual beneficial industry which enables designers to pick out the short-comings from their drawings. 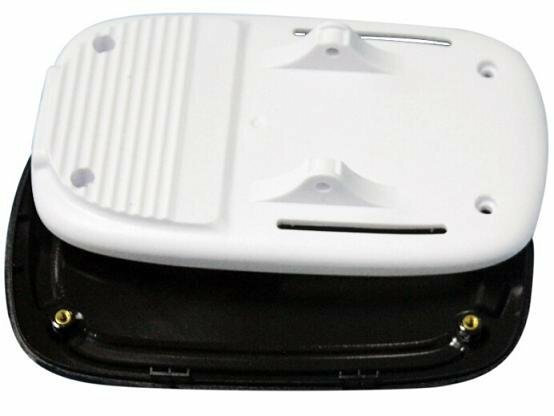 Prototyping covers a wide range of manufacture fields include our best-seller like aircraft equipments,mobile phone parts, medical equipments, and household appliances. As a example, Vowin have numerous business on medical equipment prototyping from large-sized ones (CT, computer X-ray tomography devices) to those with small size. The demonstrated image below is one of the prototype samples we made for the customer, a medical clip machining by CNC devices. The accuracy of these prototypes was controlled to a precise value which reaches the smallest value of 0.05mm. CNC Router: CNC adopts the Computer Numerical Control as production method. In comparison with conventional mechanical processing,CNC controls its high precision and high efficiency. Computer-controlled cutting machine related to the hand held router used for cutting various hard materials, such as wood, composites, aluminum, steel, plastics, and foams. CNC stands for computer numerical control. CNC routers can perform the tasks of many carpentry shop machines such as the panel saw, the spindle moulder, and the boring machine. Hand work: models processed by CNC machines are of bur edges which should be processed by hand force with using sand papers. 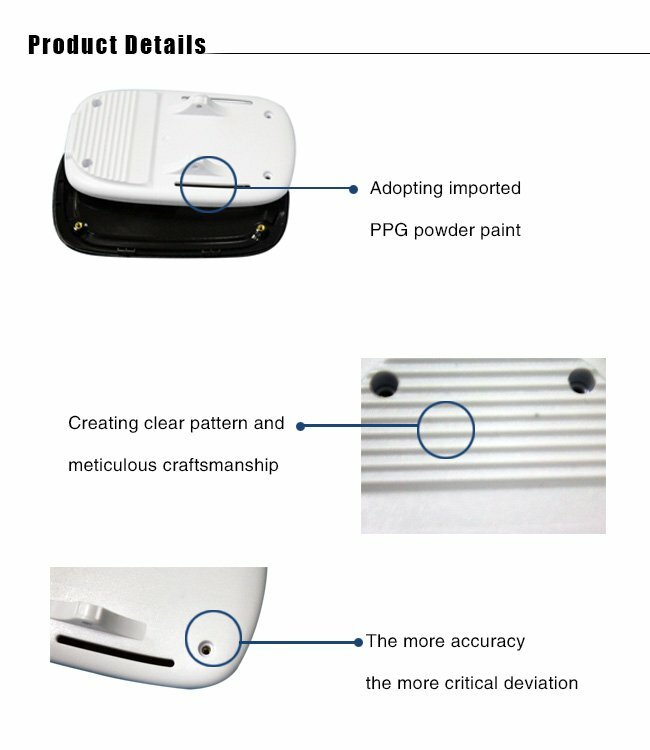 Painting: paint the prototype with customized or our optimum color and material in dustless workshop. Vowin is a professional prototype manufacturing corporation with 14 years’experience and large-sized workshop. We have various prototyping devices like CNC router, 3D printer, and other manufacturing devices which enable us to accept enquiries from all different industries.